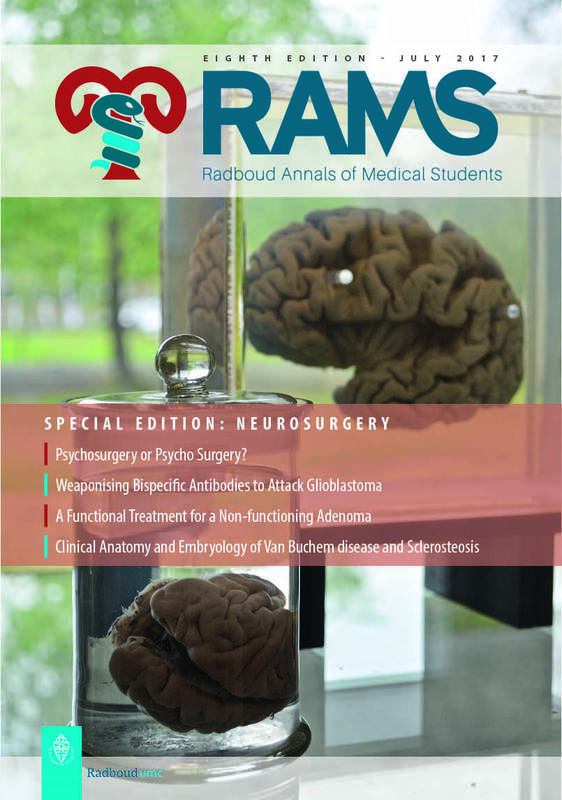 The eighth edition and neurosurgery special is now available! 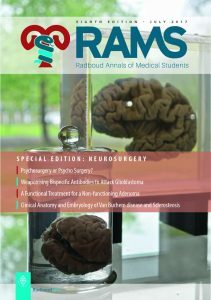 Read the July edition online, download the PDF version or find the RAMS in real life at the medical faculty building (in the bookshelf near the entrance or at the study square). Rosalie W.M. Kempkes, Anne K. Kok, Jordi Lankhof, Denis J.M. van Lin, Iris Verhoeff. Jasper K. Germeraad, Lorraine Keils, Mariken M. de Wit. Dylan J.H.A. 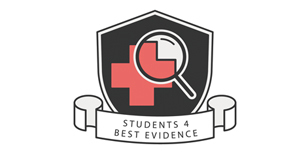 Henssen BSc, Erkan Kurt MD, Anne-Marie Capellen-van Walsum MD PhD, Marc A.T.M. Vorstenbosch PhD. Jill Martens, Ronald H.M.A. Bartels MD PhD, Guido A. de Jong MSc.